Do you need help uniting your family, employees, or a community? Is motivation eluding you? Are you considering ‘giving up’ on a project? 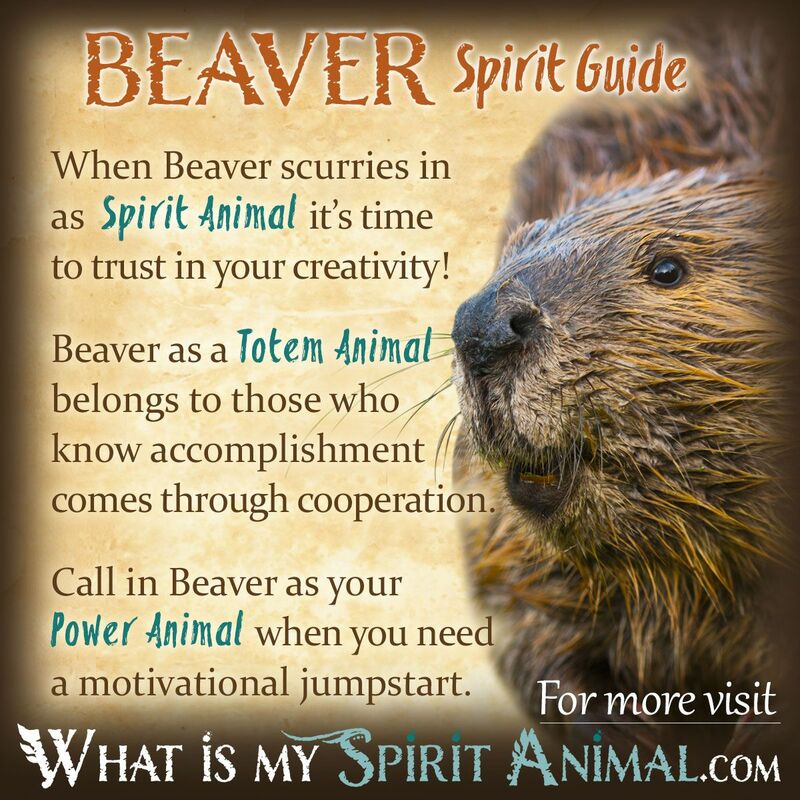 Beaver as a Spirit, Totem, and Power Animal can help! Beaver teaches you how to collaborate and to avoid procrastination! 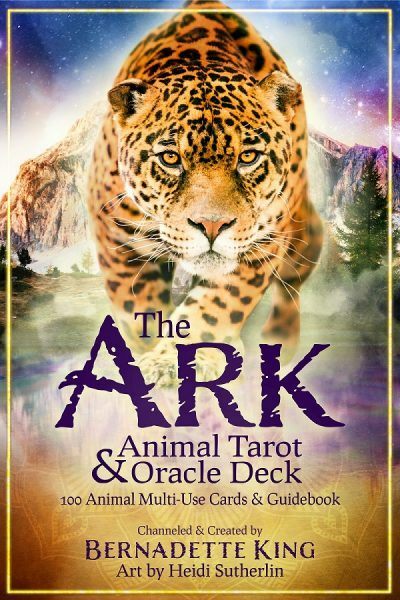 Delve deeply in Beaver symbolism and meaning to find out how this animal spirit guide can help, encourage, and guide you. The phrase busy as a Beaver or eager Beaver both started appearing around the 1300s based on observations of the Beaver in nature. This creature diligently creates and maintains its own habitat. They achieve this by chewing on chosen trees until they fall and the Beaver can put the logs in place. This simple natural aptitude gives Beaver the symbolism of having a good work ethic and being contentious. So, when Beaver energy chooses to enter your life, be ready for a period of productivity. Beaver medicine is tied deeply to accomplishment through cooperation, resourcefulness and building from the ground up. If the first log doesn’t fall into place correctly don’t let that hold you down – find another option. There is always more than one way to approach obstacles! Beaver spirit offers new horizons and hope, particularly with regard to your family and home. Those struggling with difficult living situations can rely on Beaver to transform reality and teach the lesson of gratitude. Harmony comes from working together for common goals, not from egocentric action. Self-actualization and group actualization is not a passing river. You have to mindfully dive in and build with Beaver to manifest your goals. Throughout this process Beaver instructs: stay flexible and be ready to invent (or re-invent) so that you don’t stubbornly get stuck on an impractical idea. Those ready to work with Beaver medicine can absolutely alter their lives and come out with stunning results, not just for themselves but those around them. There is truly strength in numbers. For those with a dream – Beaver comes to support that vision, or to give you a nudge not to give up. Build your foundations firmly. If the old structure no longer works, walk away and start anew. Change is your friend, as is an adventure with Beaver. Yes, it’s hard work but well worth the effort. If you’re seeking the wisdom of Beaver energy, it’s sign that your higher self is gently nudging you to have faith and keep building toward your dreams. Rome wasn’t built in a day but it was built, so just keep on keepin’ on! When Beaver arrives as your Spirit Animal, she is telling you it’s time to act on those wishes and hopes you otherwise put on hold! This is not at the expense of your family life, however. The balance between work-play-family-career must be maintained for overall wholeness and success. Remember that your family is a support system to your dreams. They can become part of the manifestation process (and are probably just holding their breath waiting for you to say YES!). Beaver as an animal spirit guide offers joy and confidence in your efforts! By recognizing Beaver energy when it presents as your Spirit Animal, you could find yourself more motivated than before. You might also notice a big burst of creativity! Beaver spirit reminds you: keep alternatives available and be persistent! Appreciate those around you who help with your accomplishments and you will uncover the path for achievement. Those born with Beaver as their Totem Animal are busy, busy, busy people! They are truly fulfilled when working but are happiest working in teams. Beaver people naturally know when it’s time for action, time for play, and time for family. Structure is very important to them. A Beaver’s living and working spaces are likely very organized and reflect not only their passions but family life with various small accessories like pictures. The Beaver person enjoys setting their teeth into new projects, particularly if it helps someone manifest a dream. Once set to a task it is very hard to dissuade those with the Beaver Totem. In fact Beaver often finds that their life is filled with hard work, but work that offers rewards. One caution with the Beaver personality is a tendency toward isolation when they get hurt. Take care Beavers, and don’t build that dam so strong that no one can reach your heart. Within this negative space you have self-dependency but it comes at the cost of losing closeness with family and friends. Note that lightworkers recommend Beaver people take stringent care of their teeth as that is a key part of Beaver magic and medicine. Seek out Beaver as a Power Animal when you’re working with water and earth energy. Beaver is a good helpmate if you have trouble working with others or if you find your energy and motivation for a project is waning. Don’t procrastinate – Beaver will want to set you straight to work; no lollygagging or excuses. Additionally Beaver energy helps when you’re having trouble putting all the pieces in place for a project. When your blueprint doesn’t work, invoke Beaver energy for reworking those plans and creating solid foundations! Beavers play a role in Native American symbolism, particularly in stories from various tribes. Typically this creature as a diligent preserver and benevolent creature who protects people by building a dam that holds out invaders and monsters. On a spiritual level this dam could redirect negativity too. In Northern tribes Beaver symbols act as a charm for prosperity and success in the hunt. Among the Cherokee children give their teeth to Beaver and sing this Spirit a song for good fortune. When Beaver appears in your dreams he often portends a time of planning and building. Much depends on what Beaver is doing in the dream. For example, if chewing through a tree you may need to likewise “chew” through an obstacle in your life to achieve a goal. Learn more about Beaver Spirit in dreams by reading Beaver Dream Meanings on WhatIsMySpiritAnimal.com! In Native American Astrology those born between April 20 and May 20th are born under the zodiac sign or birth totem of the Beaver. These people need refuge, which is why they work so hard at creating a safe, sacred home space. Beaver people are persistent, and young ones often seek out items or money to create a sense of security. This need for accumulation lessens with maturity. Beaver people often have more than one home or job in their lives, progressing from one dam to another and taking the lessons learned with them. At each stop Beaver leaves behind whatever doesn’t support growth, then acts resourcefully, navigating even tumultuous waters. I seen a beaver run right in front of my car and stop and look at me and he took off 2 days ago coming home from work, the very next day I seen the same beaver in the same exact spot laying there dead. Advice, anyone? Not long ago my brother and I were on our way home and we come across a beaver in the road and as I drove by the beaver came walking directly at me I drove slow and I accidentally run it over, I couldnt pull over, there was a vehicle already parked on the other side of the road, the odd part was that it came walking directly at my vehicle, while the driver from the other side of the road was near by the beaver, I felt terrible about it so I rolled my window down and quickly said a prayer and threw out a cigarette, had me wanting to know the meaning to that? I was riding in the car with a friend during a pretty bad storm, then our car crashed in a ditch, all of the sudden, a beaver came crawling through our windshield (then broken) and sat in my lap, it did that for a while, but once the storm stopped it left, anyone know what that might mean?